God does not choose the qualified but He qualifies the chosen through His anointing. 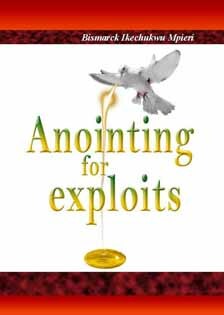 The anointing of God is therefore, like an oil from His very presence that makes working with Him easy for us. 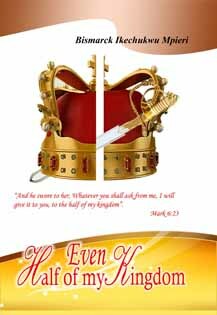 A king adores and values his kingdom so much. But when he decides to divide his kingdom. He must have been provoked to do so. A king can be moved to go extra miles in his decision to reward you. The Christian walk is actually a walk of faith. 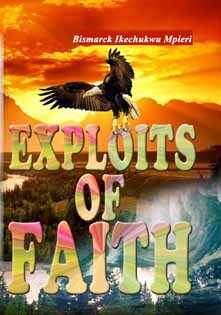 Kingdom principles revolve round the scope of faith. A life without faith is indeed hopeless. It tak es faith to walk with God. 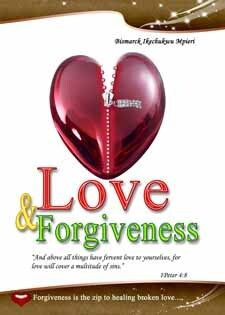 Unforgiveness is a great burden and cancer to anyone carrying it. It kills the mental, emotional and physical well being of an individual. Love will cover a multitude of sins. 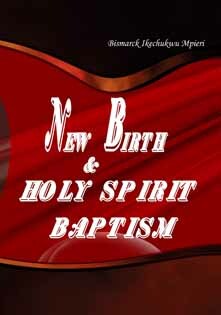 Exploring the truth about the Holy Spirit baptism in relation to the new birth. The new birth is a necessity. 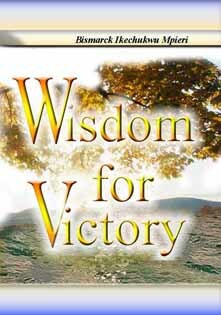 To be born again is not just enough, the power to serve God, love, live and do exploits in life has to be received. 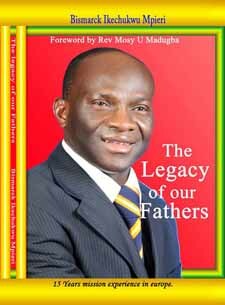 This piece is produced out of my burning desire, to see the flock of Christ under my care and the whole body of Christ in general, rise to their call and fulfil their Godly destiny inspite of the difficulties and challenges in their field of harvesting souls. 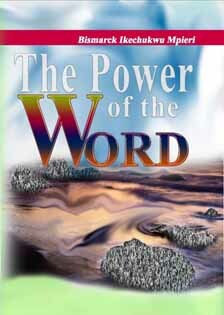 The word of God is the key to living a victorious life. This book, once again, brings into focus the authority in the word of God, which some of us have often taken for granted. 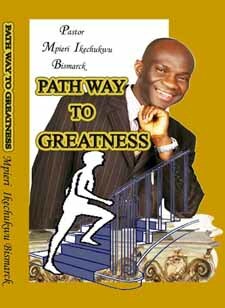 Arise and prayer to fulfill your Godly destiny in spite of the difficulties and challenges in life. 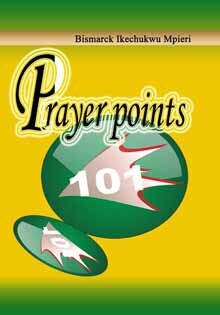 This book provides prayer points especially in areas never thought of. 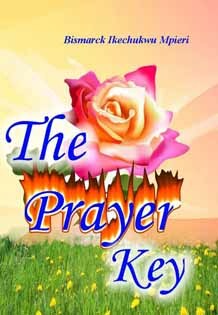 Prayer is one of the keys to success. 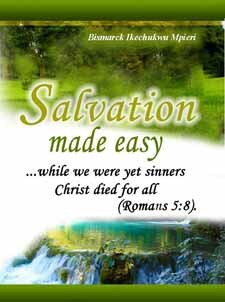 Salvation simply means the imputing of God 's righteousness unto man through the Lord Jesus Christ, so that man will be reconciled unto God and be made righteous before Him. Jesus is God 'sperfe ct and permanent solution to the problem of sin. There is a war going on in the spirit between two worlds. 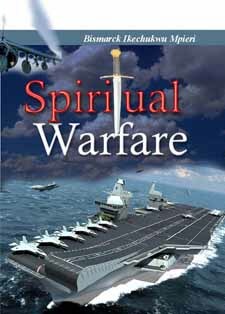 A 'war' because there are fore.es working vigorously to thwart what God is doing and wants to do. I am talking about influential forces that can't be seen. They are constantly at alert to oppose anything good. People value systems from the foundation upon which their societies are built. These values mould their attitude and societal culture. The importance of prayer to the Christian life cannot be underestimated. Prayer is our way of communicating with our Lord and very few understand prayer or have really taken out any time to look into it.